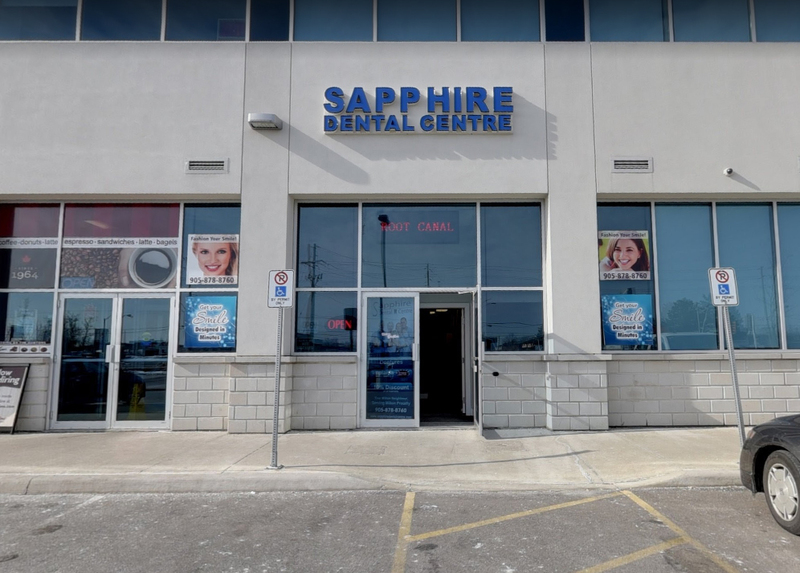 Dental Services in Milton - Get Free Consultation - Book an appointment now! Fill out the form below and we will contact you during our working hours. If you have a dental emergency, please call 905-878-8760. Urgent care is provided usually the same day.